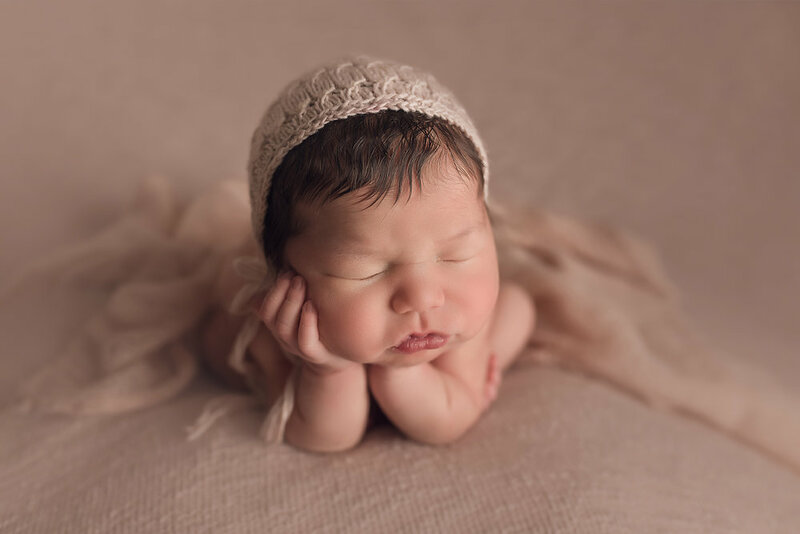 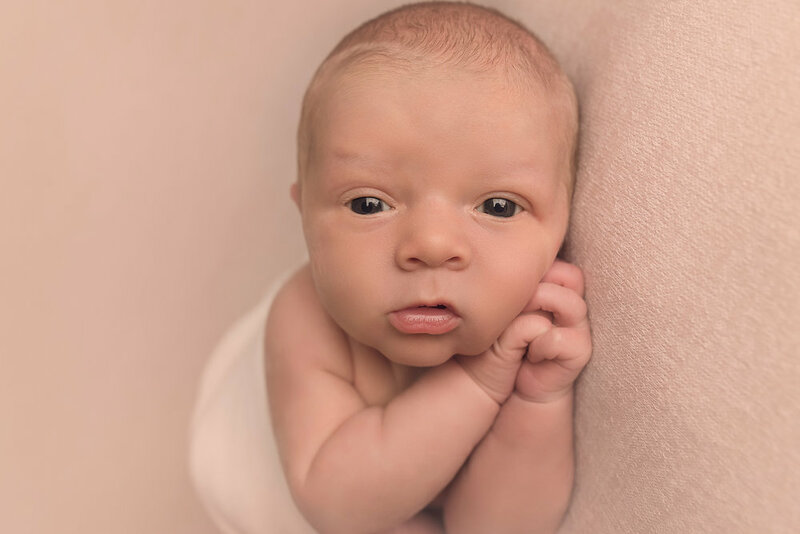 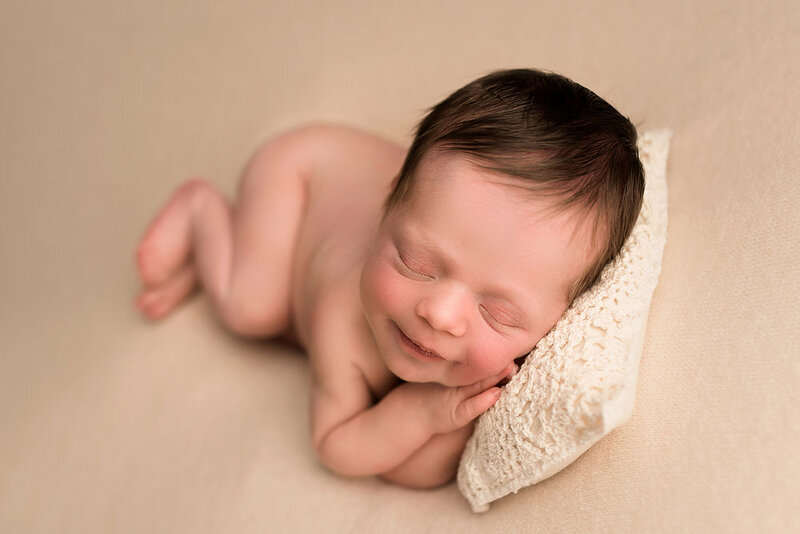 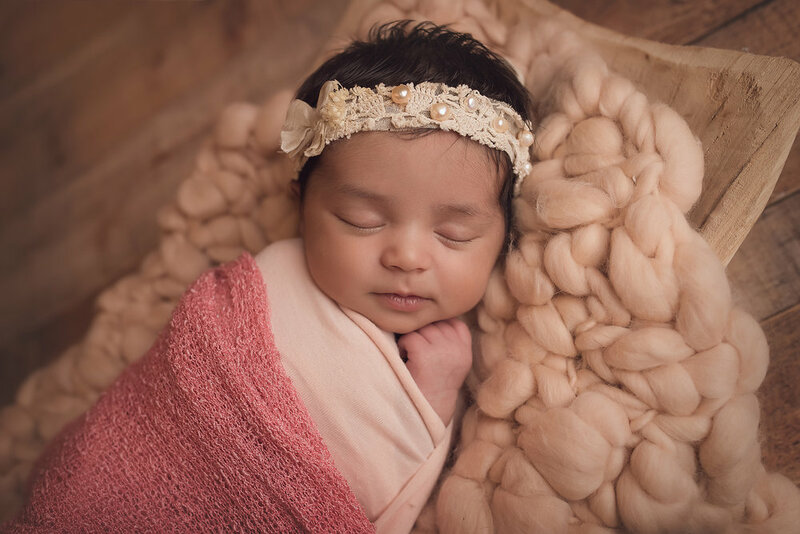 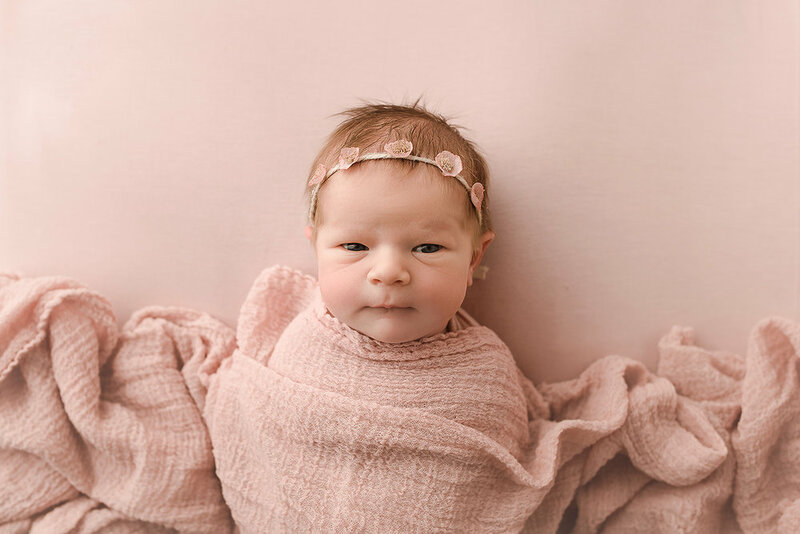 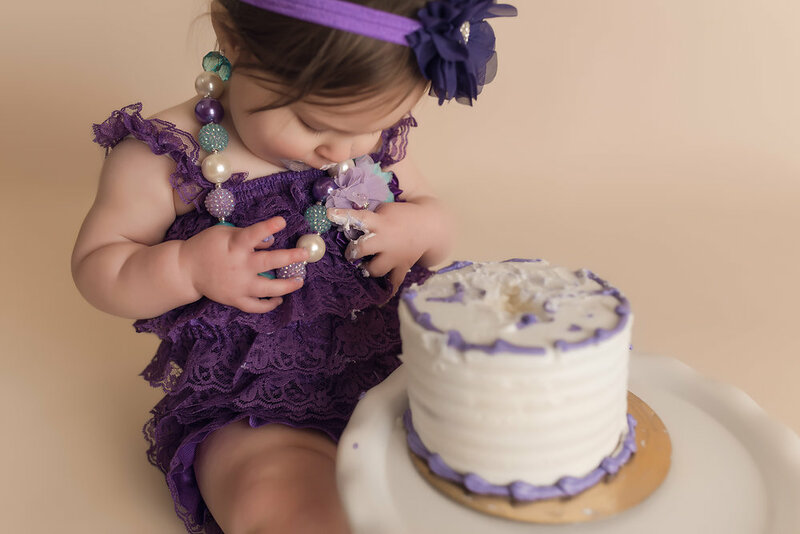 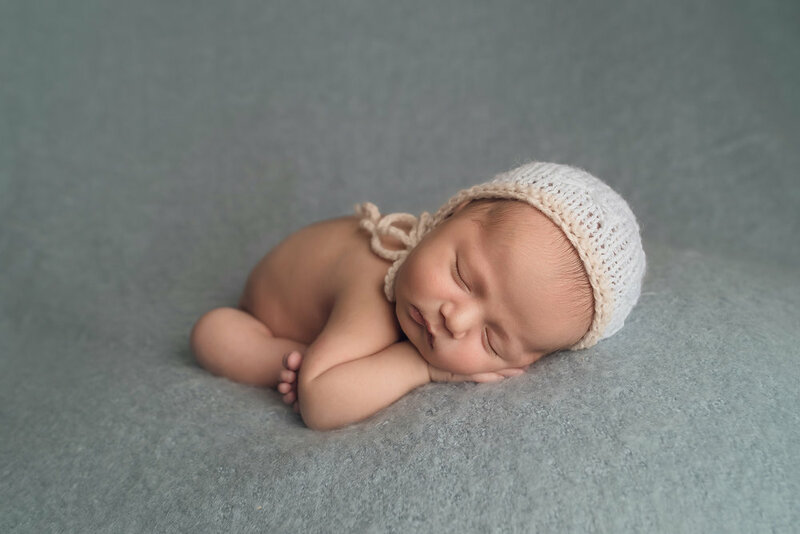 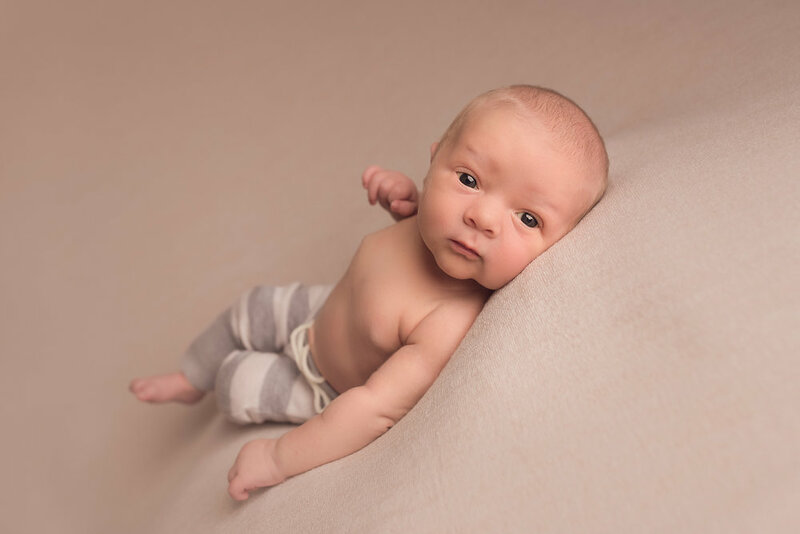 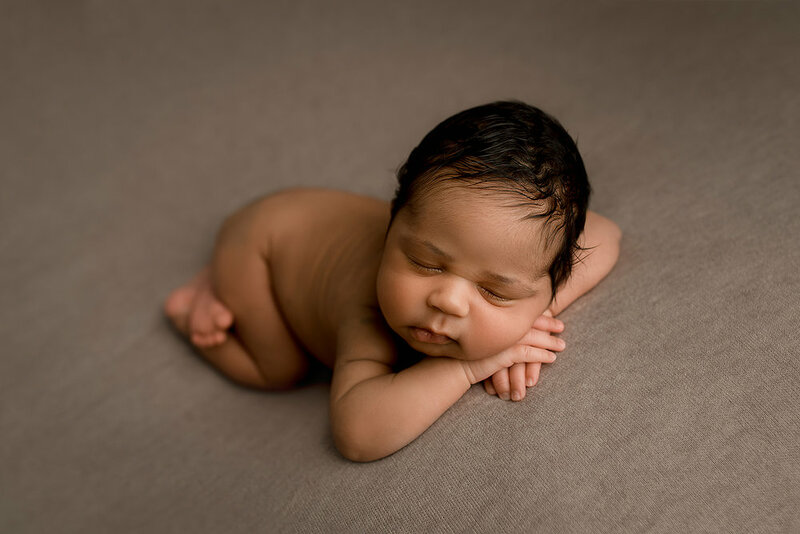 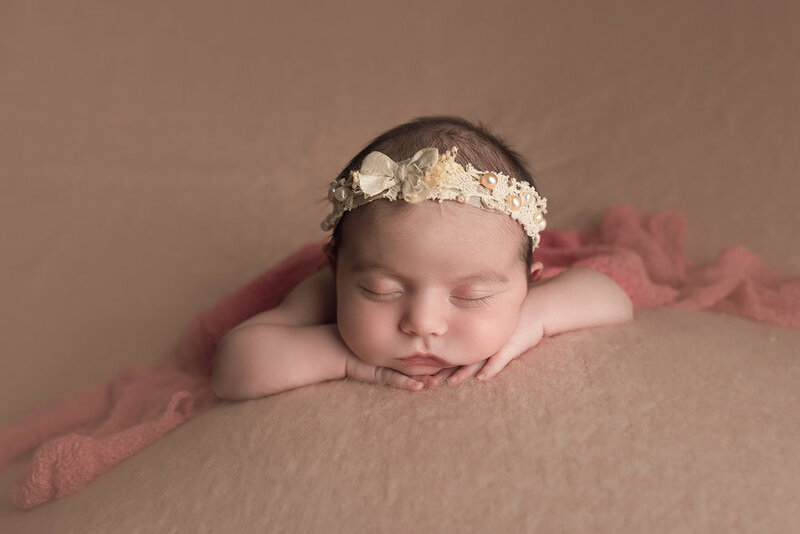 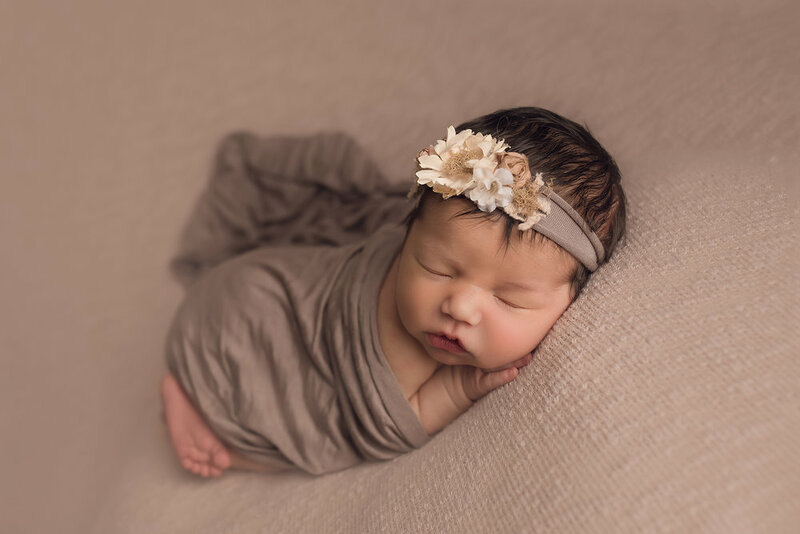 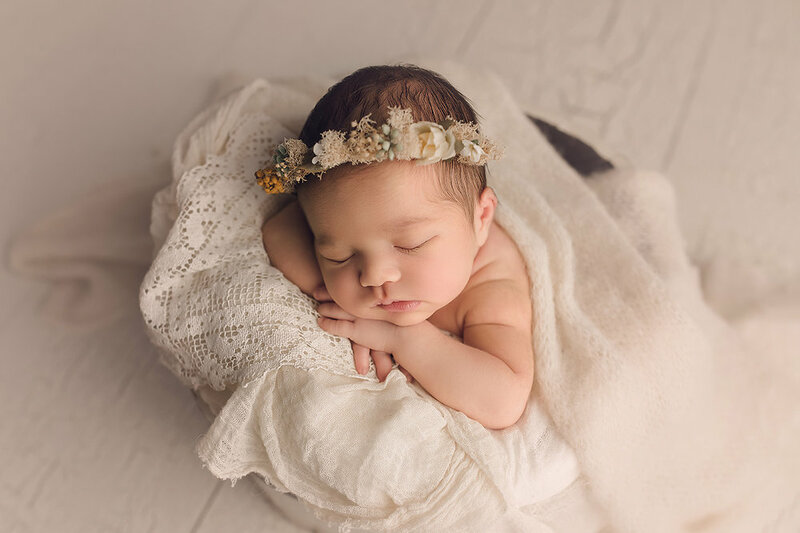 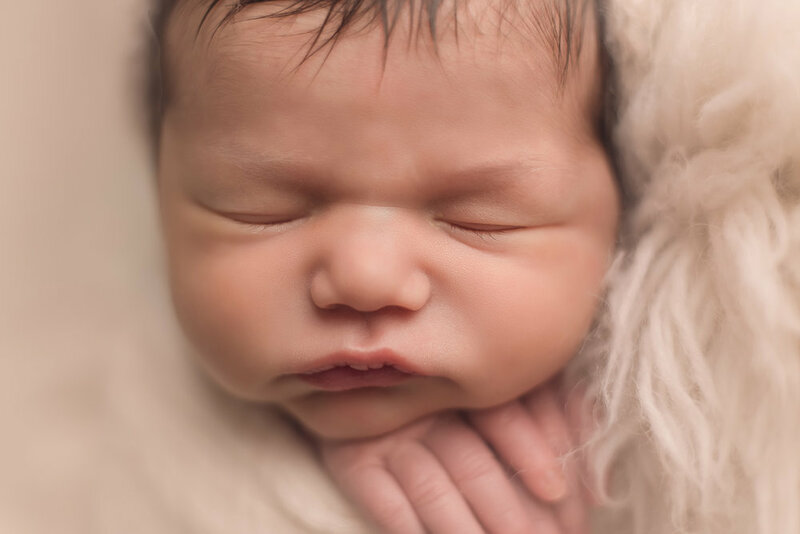 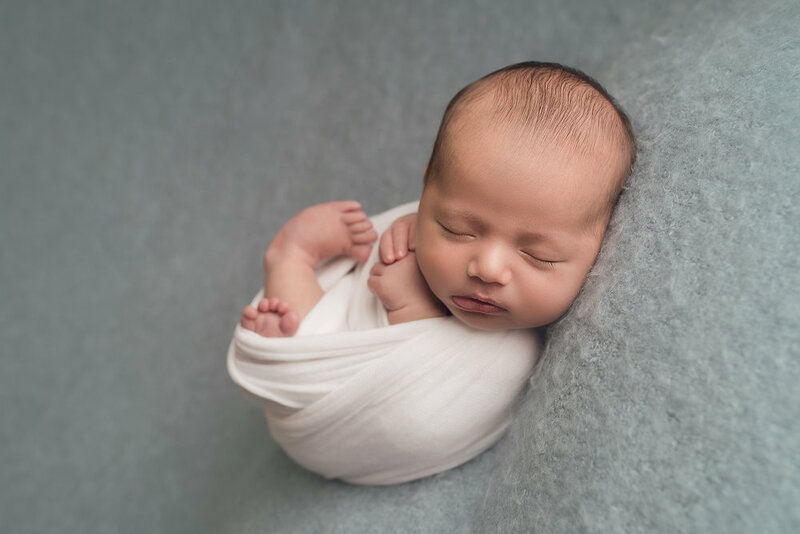 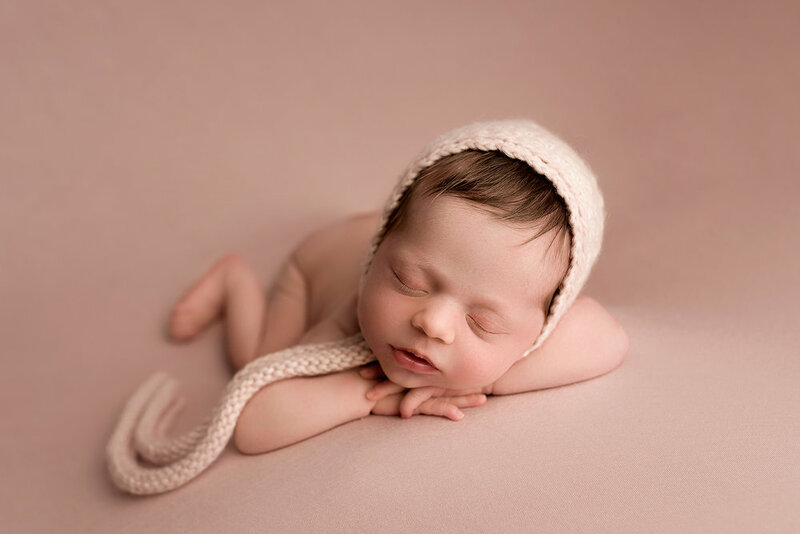 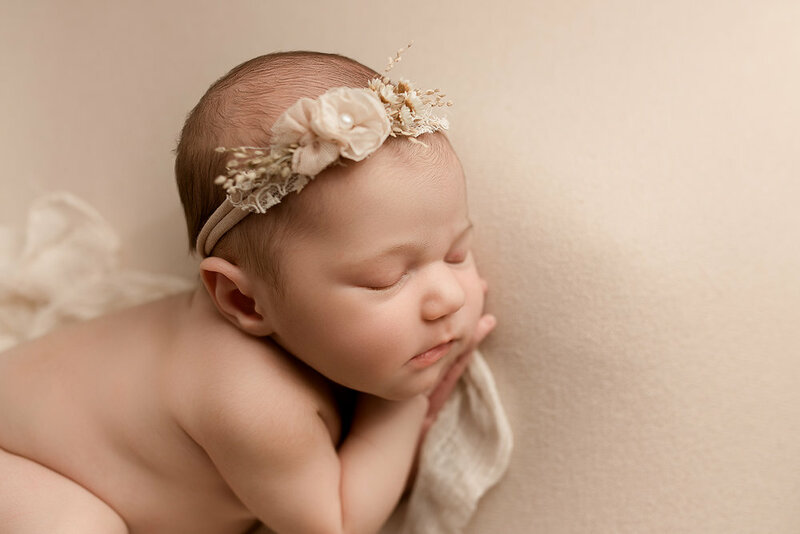 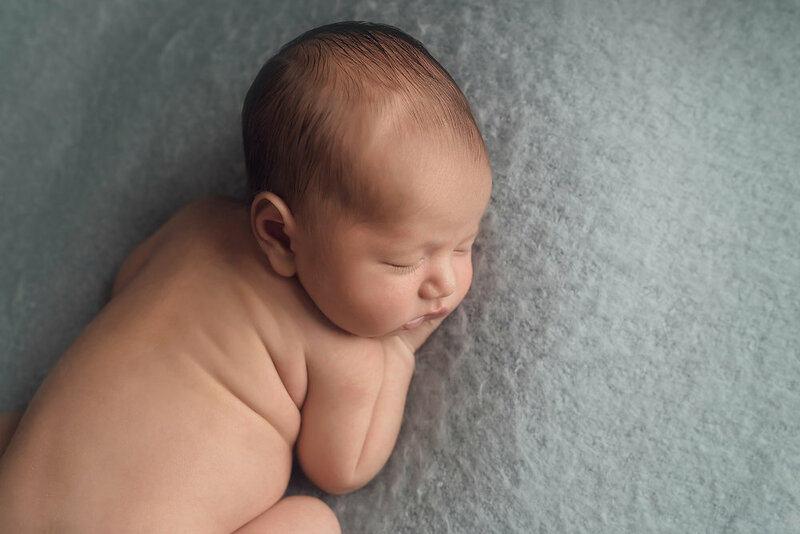 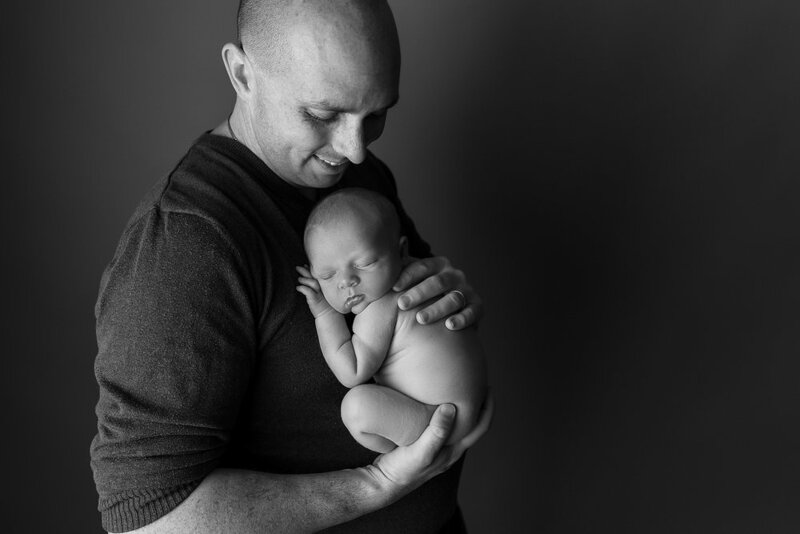 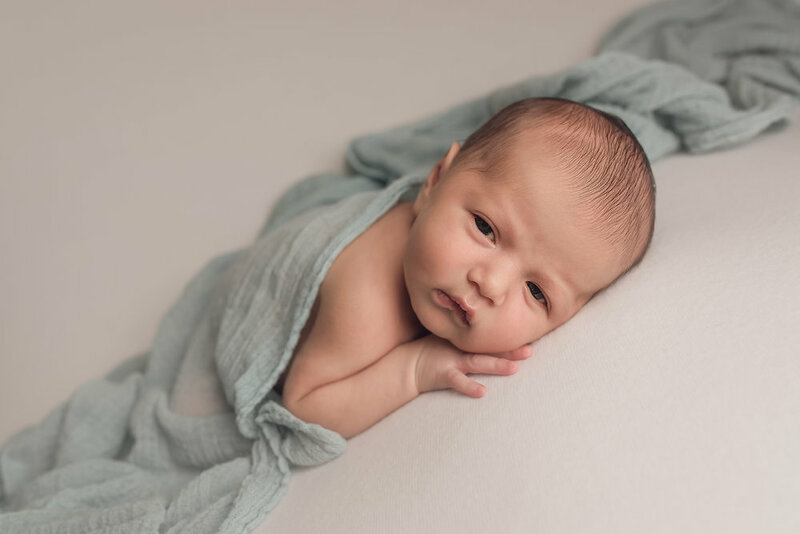 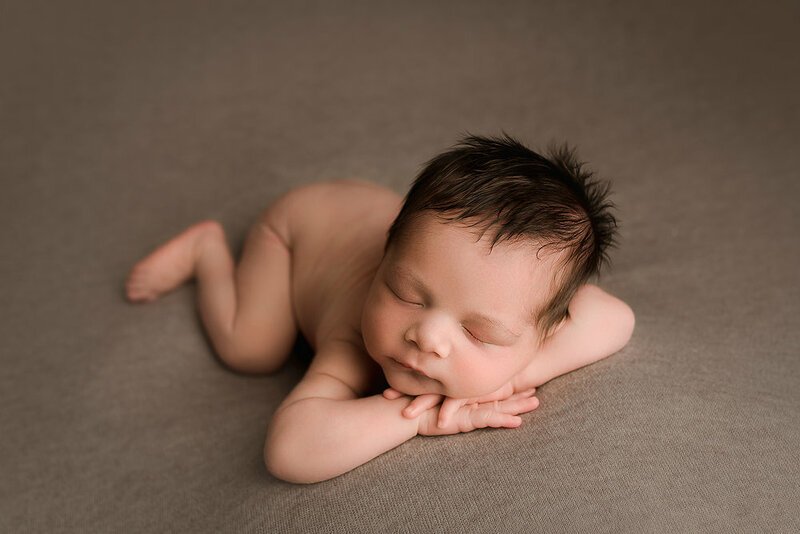 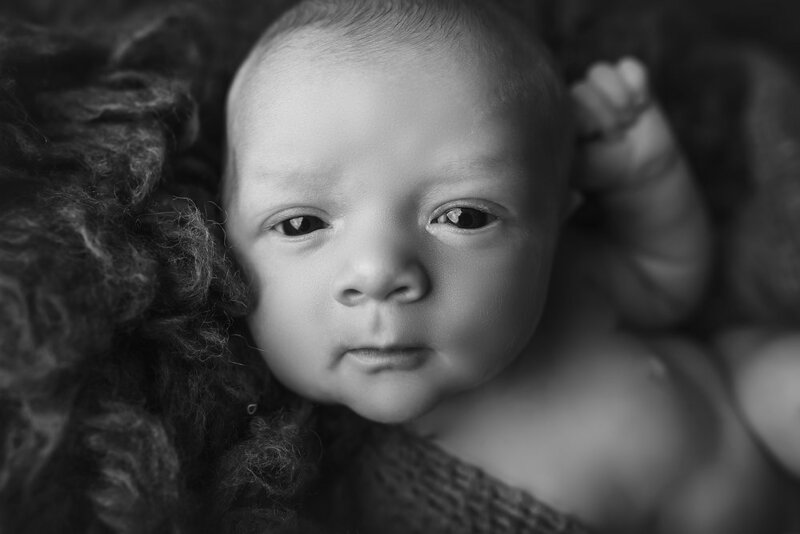 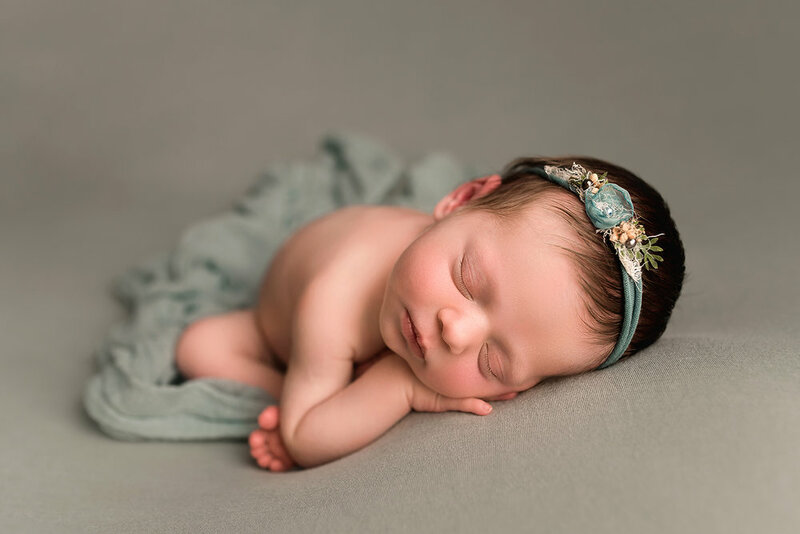 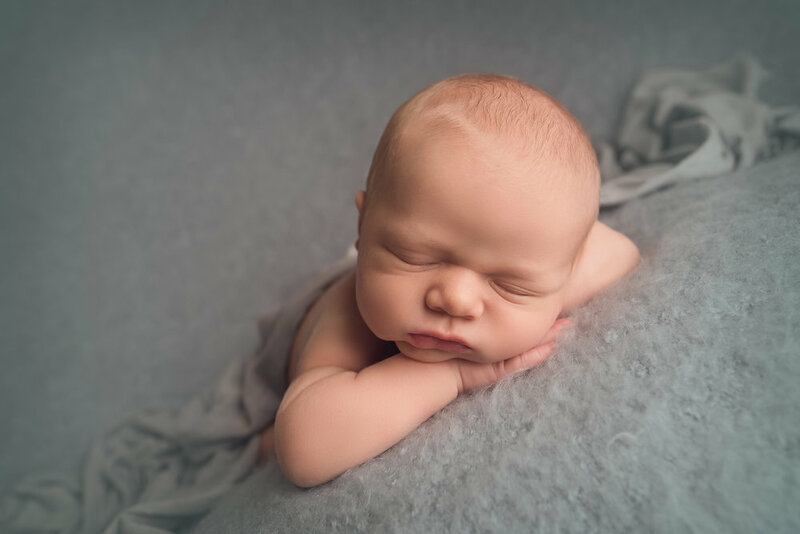 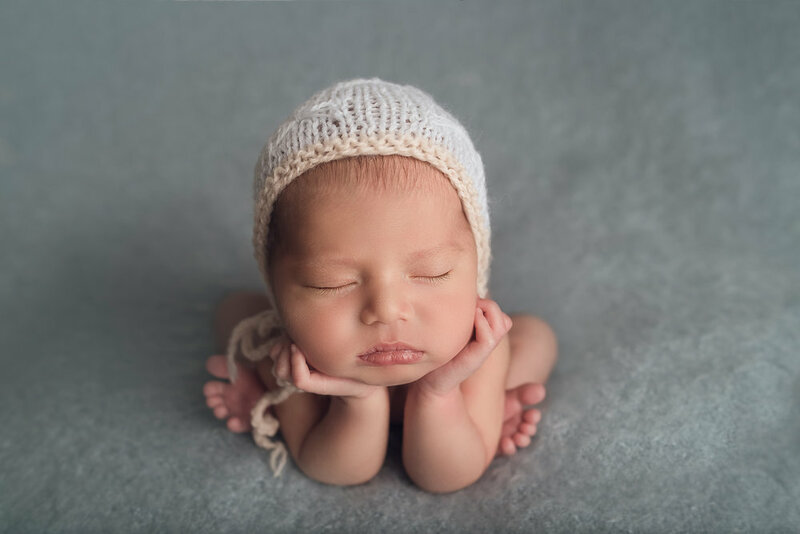 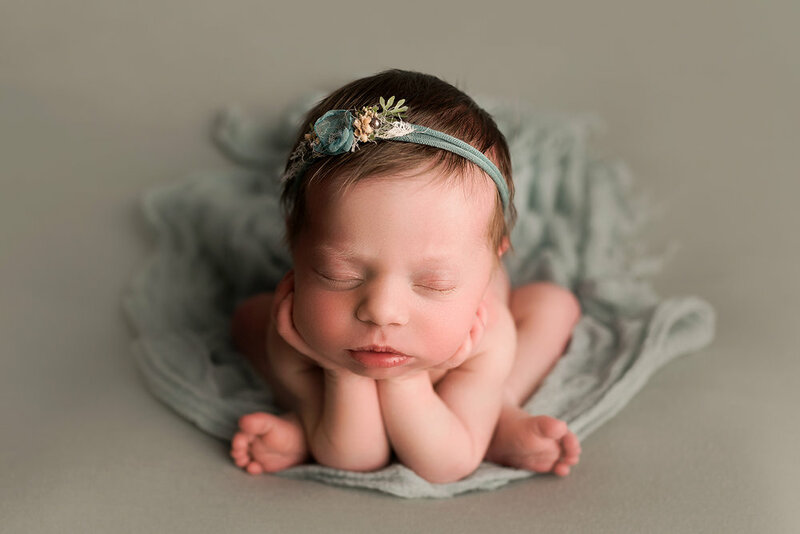 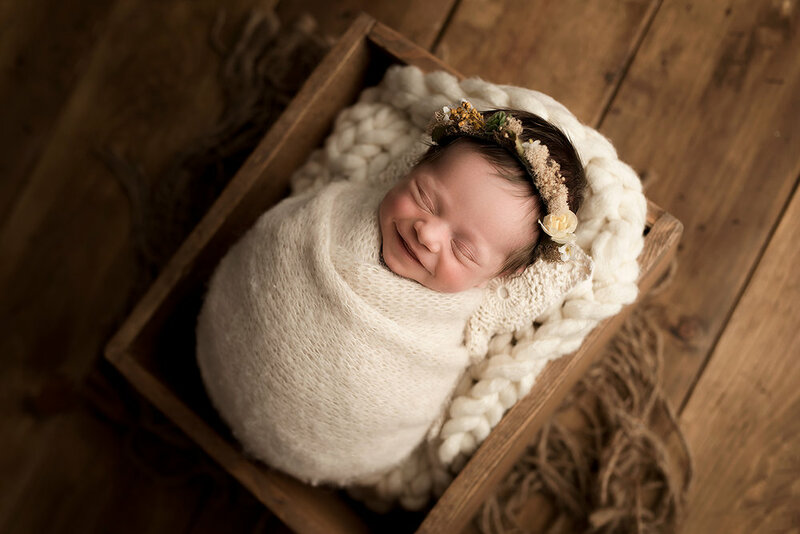 Newborn photography can be challenging but it is galleries like Natalie’s that make it all worthwhile. 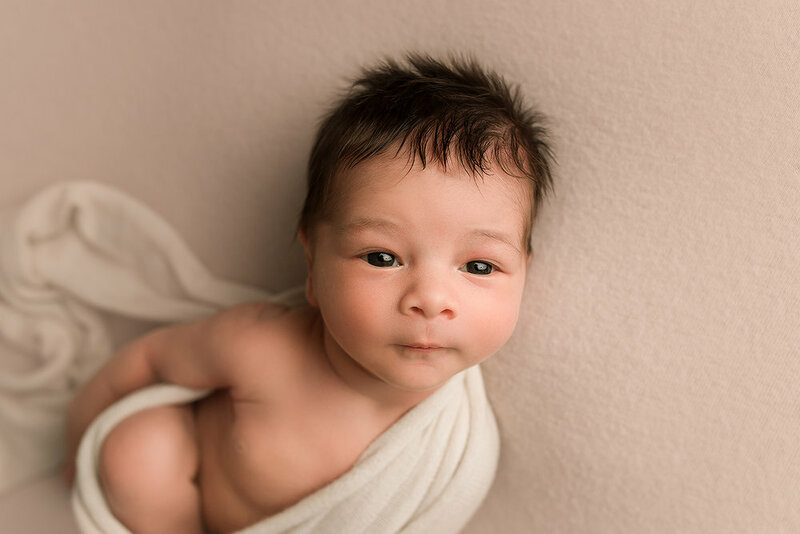 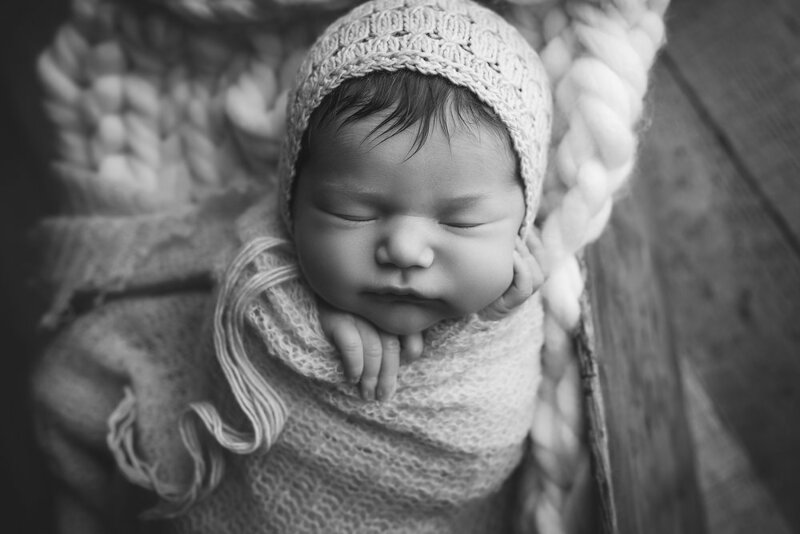 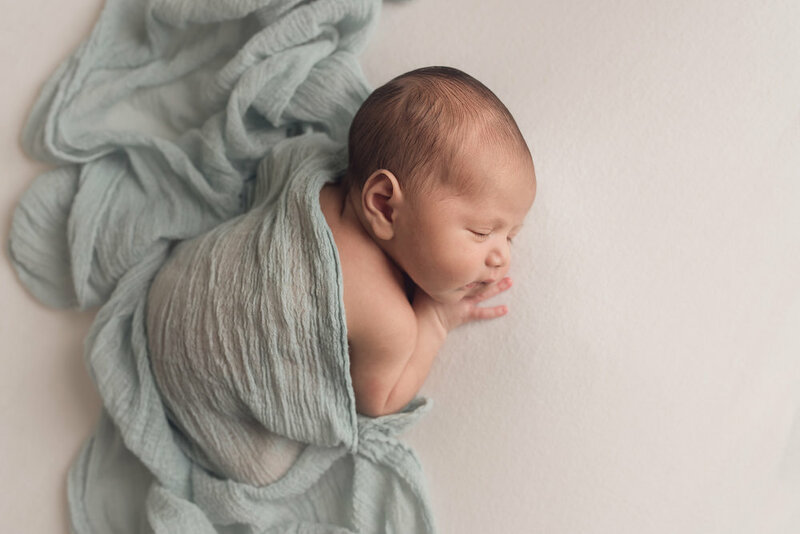 Getting the opportunity to capture the those perfect, first little details is what newborn photography is all about. 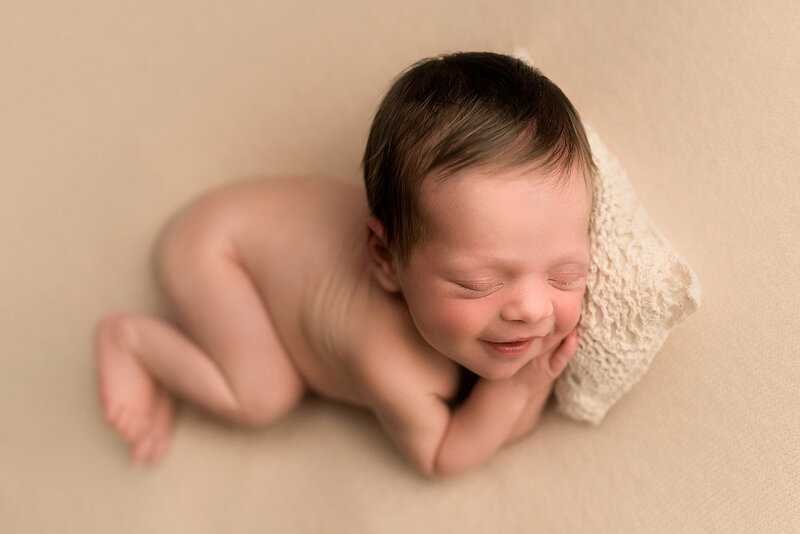 It is during those moments that something special happens that makes me fall in love with it again and again. 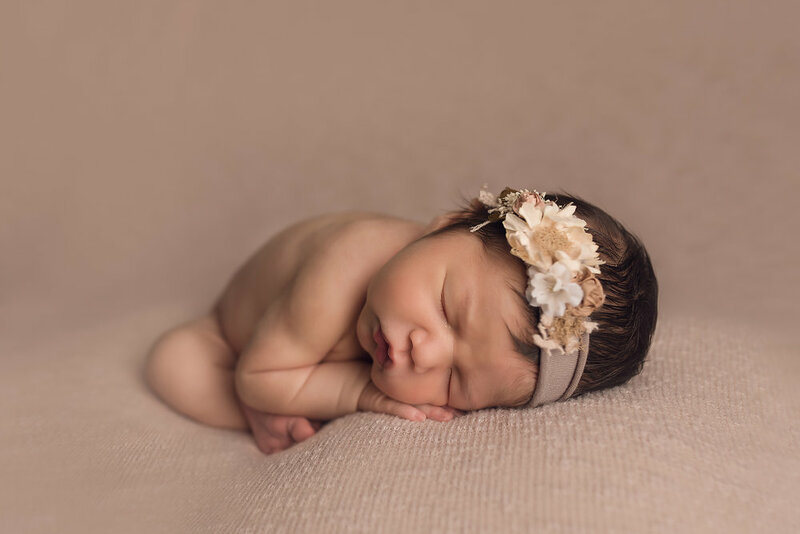 Natalie was 10 days old the day we met. 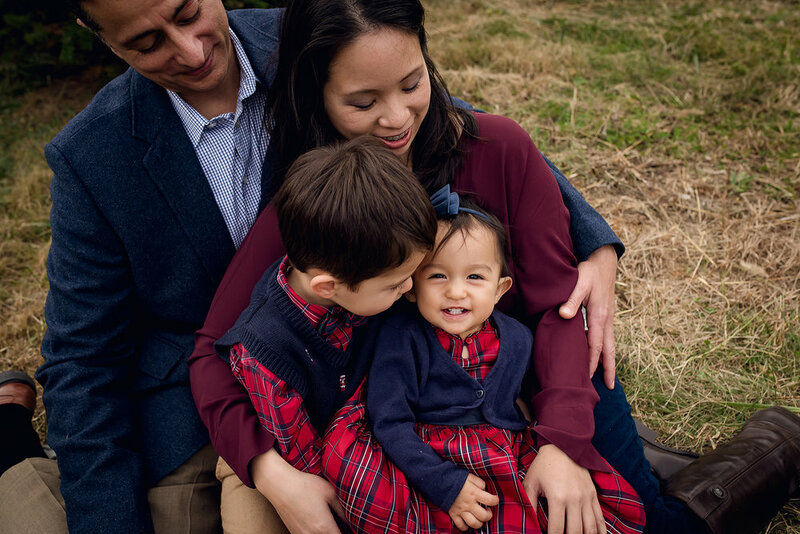 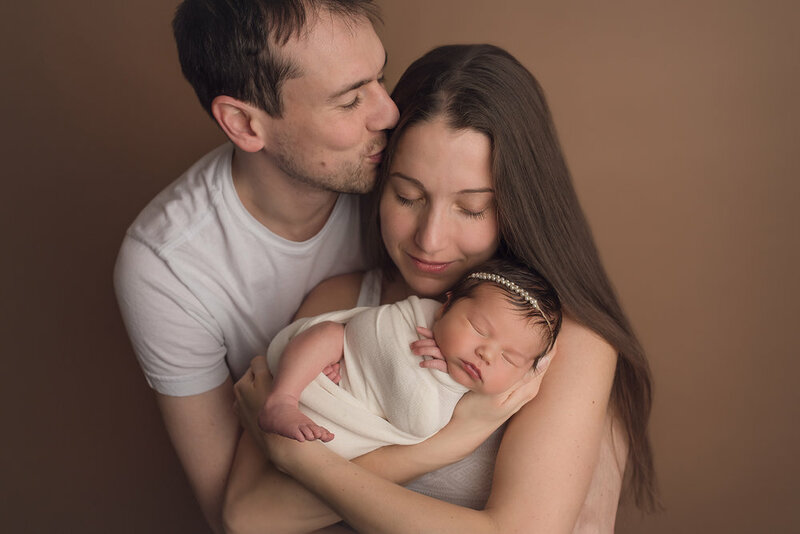 She had put her mother through the ringer during birth but you could tell that love just radiates around that little girl and that both mom and dad were just so happy she was here. 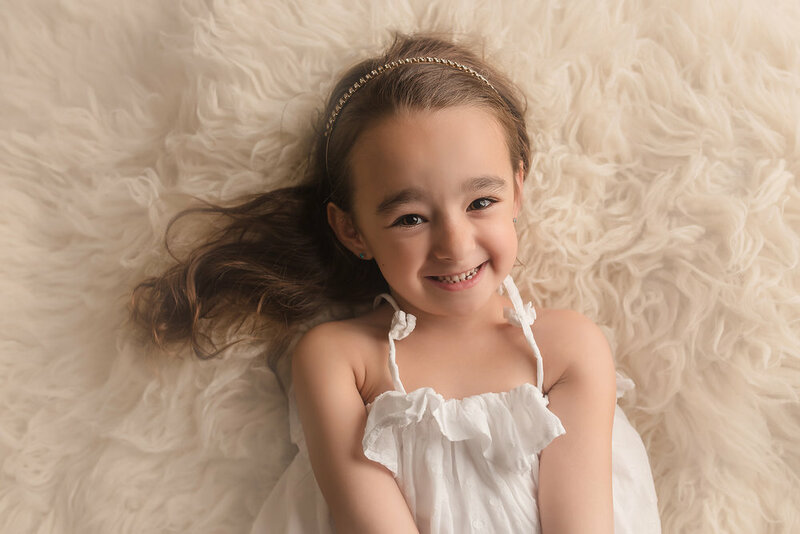 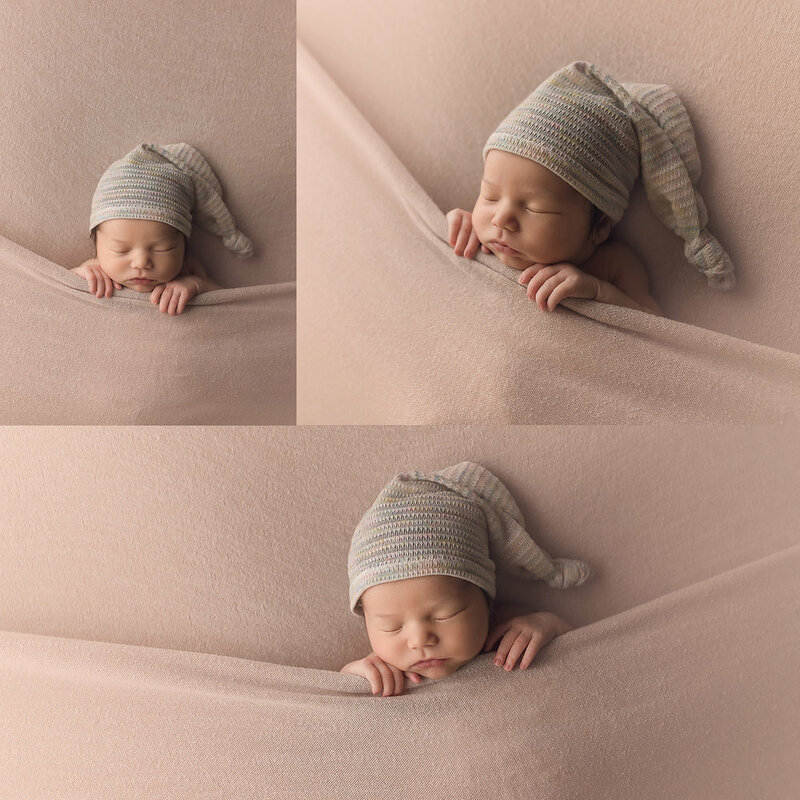 We were able to capture some of those adorable, sleepy images but I think my favorite moment is when she woke up for a bit and showed me those beautiful eyes. 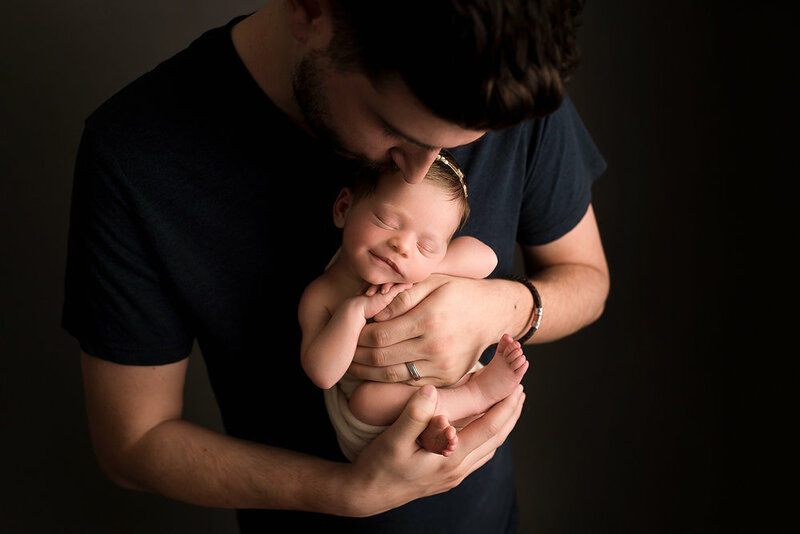 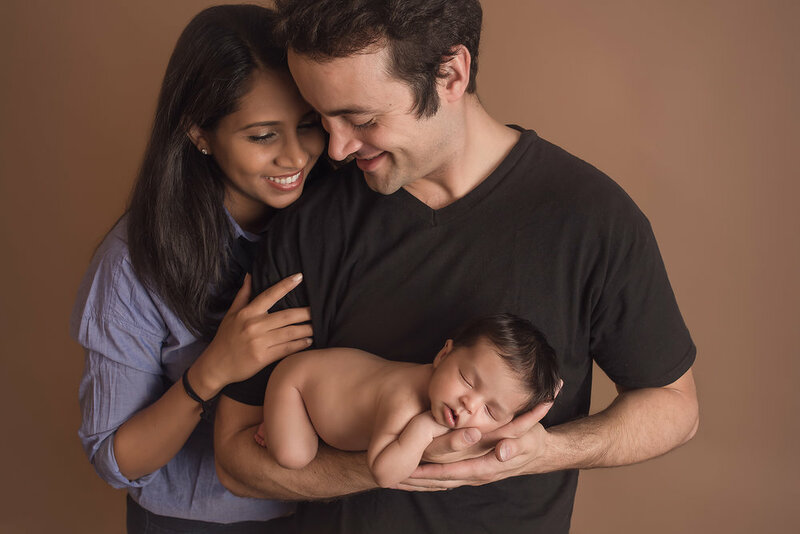 Capturing that moment between new parents with their little bundle just brings such joy to me. 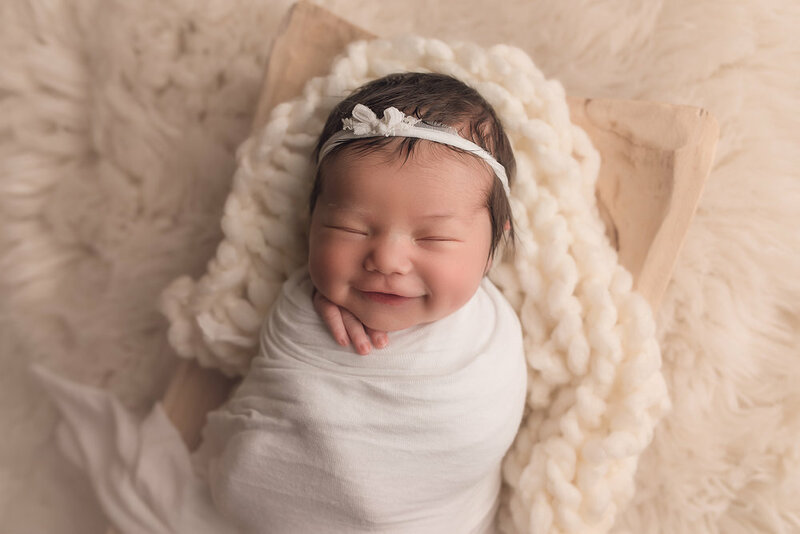 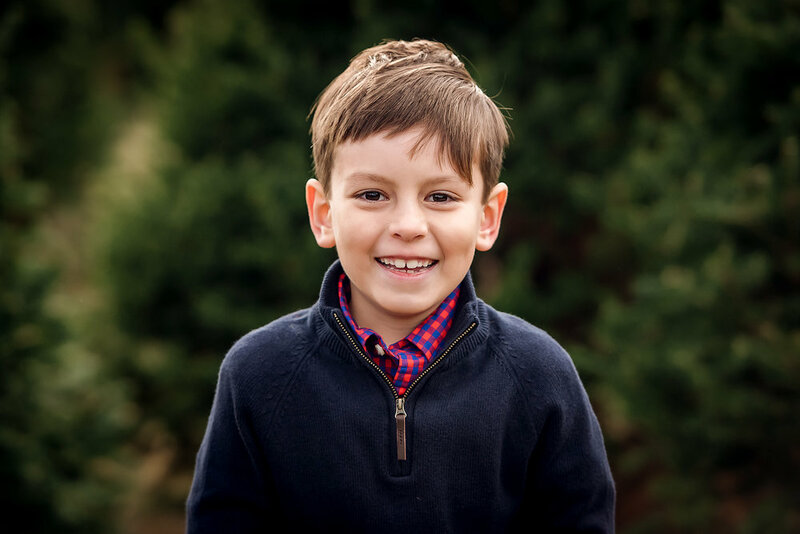 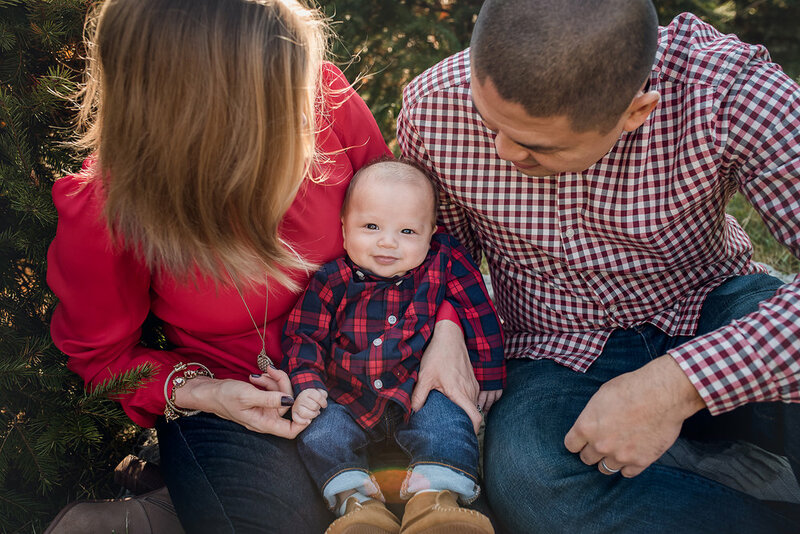 As their little one learns to smile, then giggle and coo, they will always have these images to look back on to see where it all began. 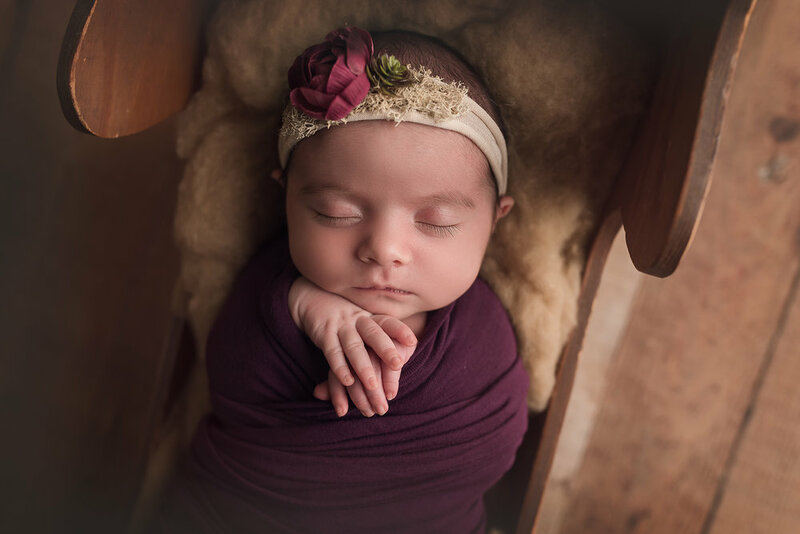 The feet that will carry her to chase her dreams, the hands that they will hold when she crosses the street, and that brief moment in time where they held their entire world in the palms of their hands. 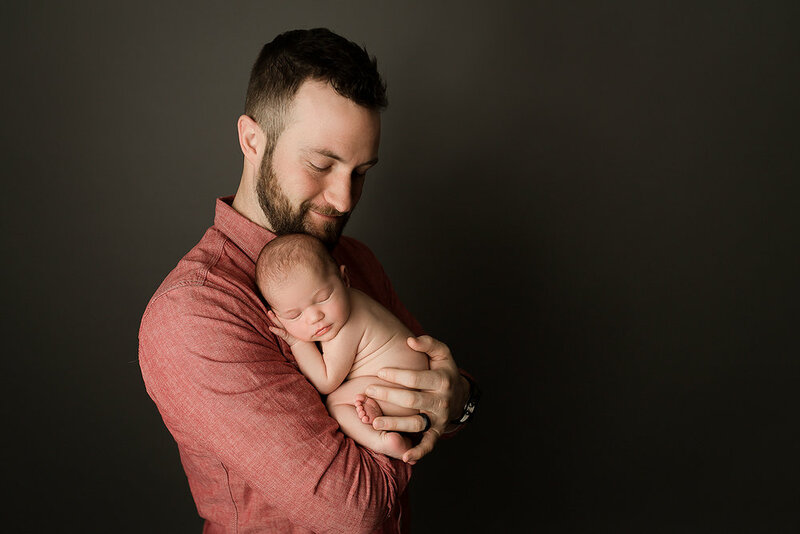 I love getting the opportunity to seize these moments in time that are gone so soon.